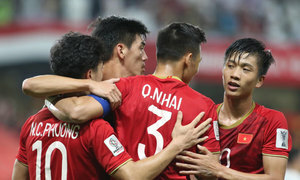 Coach Park Hang-seo says his team is ready to play ball despite Vietnam being placed in a tough group. 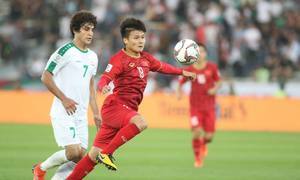 Ahead of first group stage game of AFC Asian Cup, head coach Park said Iraq was a strong team and will be a great challenge for Vietnam. 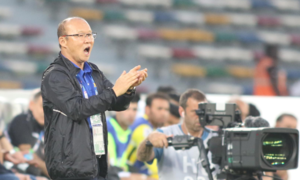 "Iraq have many quality, highly tenacious and experienced players. Facing them is always a big challenge, so the match will be a tough one. But we have also prepared our best. 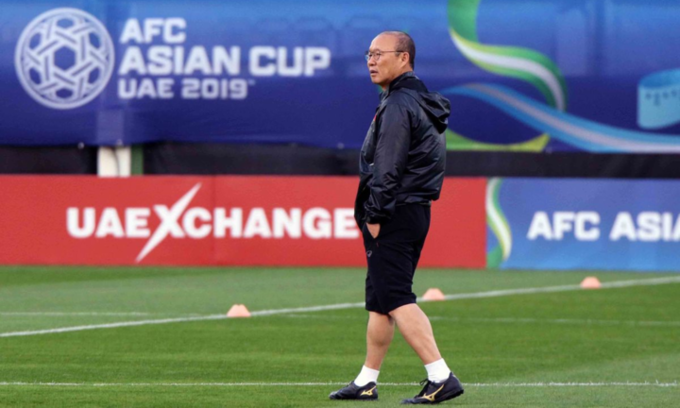 Our goal is to make it through the group stage," Park said. "We have been through a lot together, from U23 Asian Cup, Asian Games to AFF Cup. But AFC Asian Cup is a whole different level. We understand the expectations from the fans and hope to meet them with a good performance. But I cannot say anything now except trying my best with the team," he added. 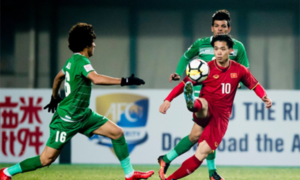 Midfielder Luong Xuan Truong said the team needs to focus on the Asian Cup and not sleep on the victory after winning the AFF Cup. 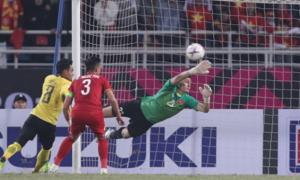 "We need to forget about the AFF Cup success and reset. The whole team is putting in great effort because this tournament is a new and much bigger challenge that requires us to try harder and harder," Truong said. Meanwhile, Iraq coach Srecko Katanec exuded confidence about the match against Vietnam this evening. "Vietnam is not a stranger to Iraq. We have faced them and watched them played before. We understand their strengths and weaknesses. 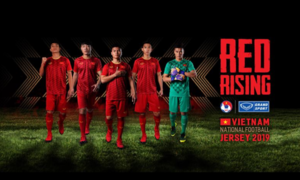 If Vietnam plays offensive football, we will strike back with five forwards. If they play defensive, we will play with seven defenders," Katanec said. 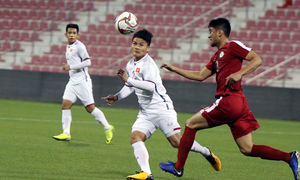 The game will kick off today at the Zayed Sports City Stadium in Abu Dhabi at 8:30 p.m. (Hanoi time).